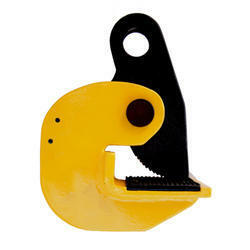 Manufacturer of a wide range of products which include vertical plate lifting clamp and horizontal plate lifting clamp. We are offering Vertical Plate Lifting Clamp to our clients. We are offering Horizontal Plate Lifting Clamp to our clients. 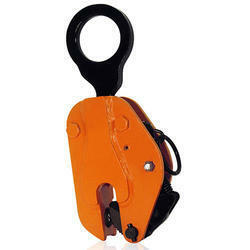 Looking for Lifting Clamps ?